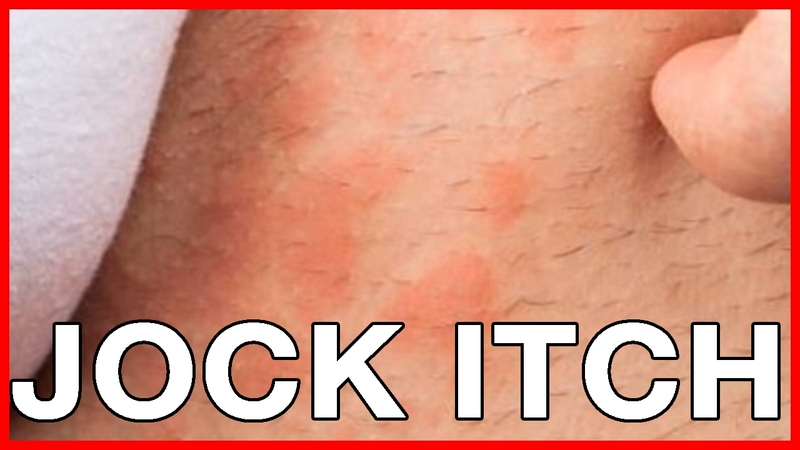 In this article we are going to share the complete difference between Ringworm and Jock Itch. These are two different skin infections which cause much problem and makes rashes on skin. There are a lot of differences in symptoms, treatment and other things. We’ll discuss all those aspects. Fungal skin infections are numerous and diverse. They are quite difficult to identify, but the majority of these particular conditions are itchy. In addition, they result in skin inflammations and flaking. No one can determine the type of fungus on the skin area merely by observing except if the signs are so visible. Some typical fungus infections include Ringworm and Jock Itch. Health care professionals describe ringworm and jock itch (tinea cruris) as types of ringworm. Fungi that contribute to these skin irritations survive in parts of skin which are kept warm, moist, and dark, for instance the area between the toes and also around the groin. Jock itch is prevalent in teenagers and adult men. Both infections may be treated at home. Ringworm of the scalp (tinea capitis) is commonest in young children and can spread quite easily. Sometimes, the fungus can be contacted from an infected pet. This is identified by the continuing development of a lesion that is generally round or ring-like in nature, has a scaly covering, and evolves from its red outer area. The inside area usually appears clear. Here, perspiration with a raise in skin dampness and temperature is apparently a key factor. Ringworm can involve virtually any part of the body, and it may differ fairly in appearance depending on the area affected. In adult males, the beard area is a typical site, with the appearance of rink-like lesion, and usually comes with watery blisters. On the head, it is linked to loss of hair in the affected area, while the patches are often grayish. 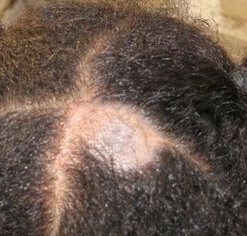 The initial phase of infection might be unnoticed until a bald spot shows up. The hair is seen to be broken off around the skin, and the later stage appears of covered with cigar ashes. It can be difficult to see areas affected with the naked eye; however they are apparent under inspection with certain fluorescent light. Treatment usually requires medication recommended by a health care professional. A child with ringworm will probably need to stay at home until treatment has begun. Jock Itch is a skin infection of the groin and upper thighs. The fungus that triggers Jock Itch can survive on the skin of any children who hang out in hot weather, wear tight dresses, share towels and clothing, and do not completely dry out their skin (more than just on kids who perform sports activities). This eruption is found on the upper surface of the tights, stretching virtually to the buttocks. Besides, it appears in the armpits and beneath the breast area in females. The skin is infected, often brownish red, with a much deeper red towards the edge. Exercise perspiration will give it an incredibly raw appearance. Jock Itch is not uncommon during the hot weather.